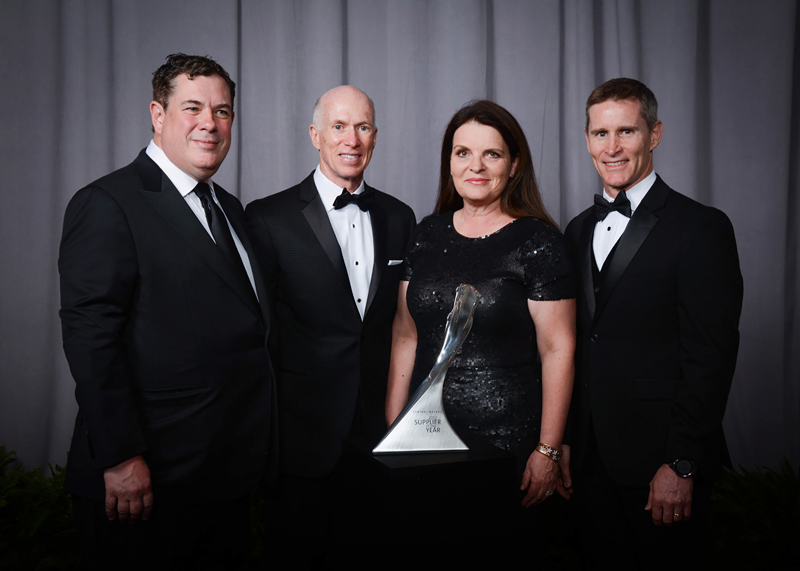 BASF was named a 2017 General Motors (GM) Supplier of the Year for the thirteenth time since 2002. The award is presented to suppliers who distinguish themselves by meeting performance metrics for quality, execution, innovation, and total enterprise cost. Teressa Szelest accepted the award on behalf of BASF at the 26th annual awards ceremony in Orlando, Florida on April 20.